That's my response to the Universe every morning. I leap out of bed, throw my arms into the air, look up at the sky, and yawp a YES that would make Walt Whitman proud. The word YES is more than an affirmative reply to a question. It is more than the opposite of NO. Saying YES to the Universe is a metaphysical practice that parts seas and moves mountains. It is the stuff of miracles. Activating the power of YES means that we are putting ourselves behind the highest intentions we have for ourselves, for others, and for the world. It doesn't matter what's in front of us. Whatever it is, when we say YES to it, whatever we think, say, and do becomes a prayer to the Universe. We say YES to life. The energy of NO is resistance. It's a block. However, there are times when saying NO is appropriate, especially when it comes to your health and safety. Ever consider why NO is such a common response from people? Because most people have been hammered with NO thousands of times (try 50,000!) during their formative years. No wonder it is such an automatic response! How many of those NO's still echo in your mind? Get up and YAWP your YES to the Universe! If you're not sure what a YAWP is, it's a loud, barbaric cry or yell (thanks to Uncle Walt in his poem "Song of Myself"). YAWP your YES with enthusiasm; put some bass in your voice when you say it, and mean it! Say YES to the Universe no matter what's in front of you. It will power you through it. Make YES your mantra. Breathe in and repeat YES YES YES. Breathe out and repeat YES YES YES. Try this for five minutes and see how you feel. No doubt you will be energized and ready to take on the world. 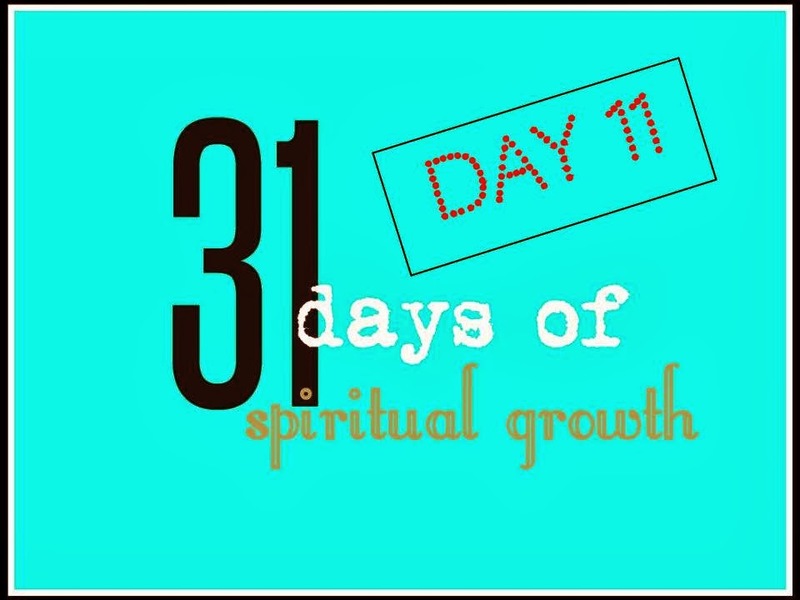 Read the introduction 31 Days of Spiritual Growth here, and find links to all posts in this series. I Love how you say that YES is a Prayer to the Universe!! I've always call it my "Sacred YES" but now I'm going to incorporate my Sacred YES into my Sacred YES Prayer!! Woohoo - YES!!! YES, Gena, it is an affirmative prayer that aligns us with Universal energy and it's laws. WOO HOO! I love how you call it your Sacred YES. Thanks so much for stopping in and sharing. when I was a year old I started with seizures ..my parents heart broken n terrified..the started a prayer chain n believed YES my daughter will be fine. What a powerful story! Thank you so much for sharing it. 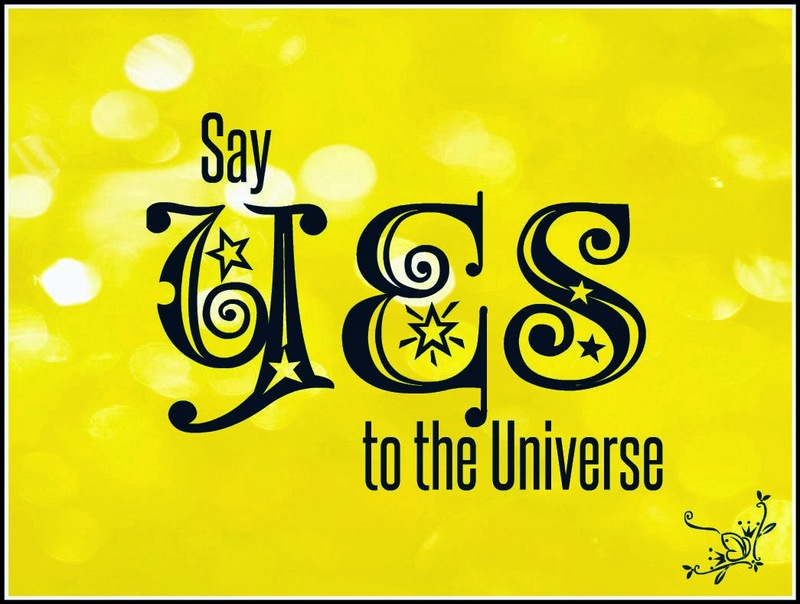 Keep saying YES to the Universe and accept its positive energy in every area of your life. WOW! The energy of this post is YES YES YES!!!! I can feel it. I am covered with goosebumps! WOO HOO, Kathy! I am certainly feeling it, too! Amen, Anonymous! So glad to hear that you do this! What a difference it makes. Okay, starting tomorrow I'm going to give the universe a great big "YES" when I get out of bed. I love that. Thanks for my new morning "Yes!" WOO HOO, Dina! Let me know how it goes!